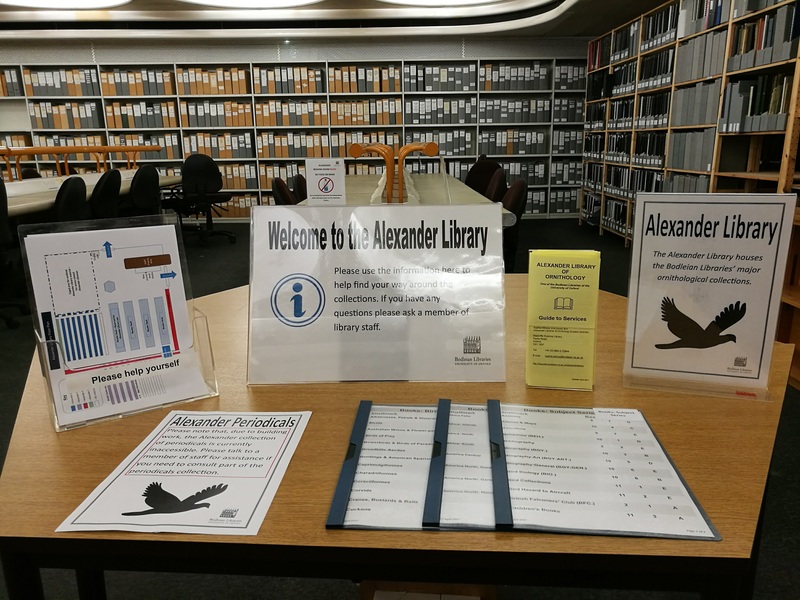 The Alexander Library of Ornithology library service is based in the Radcliffe Science Library. Book, journal and reprint collections are held in the Book Storage Facility (BSF) and are available to order via SOLO to Bodleian Libraries reading rooms. Archive and rare book collection are available for consultation in the Special Collections Reading Rooms in the Weston Library. Please contact the Alexander Librarian in the first instance if you wish to consult this material. Working Hours the Librarian is available are given below. 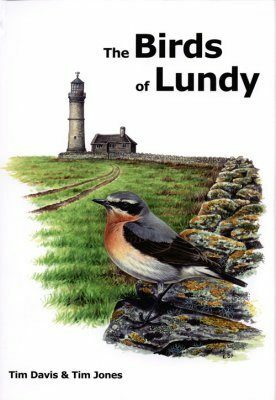 History of ornithology in Malta by Sultana, Joe / Borg, John J. 'A-Z of the Bodleian Library' series of articles. Birds in a cage : the remarkable story of how four prisoners of war survived captivity by Niemann, Derek. The Alexander Library's collections have relocated to the Bodleian's Book Storage Facility (BSF) and the Weston Library. Library services for the Alexander Library are located in the Radcliffe Science Library. For enquiries please contact sophie.wilcox@bodleian.ox.ac.uk. Founded in the 1930's on the personal collections of Wilfrid Backhouse Alexander, it was originally housed at 91 Banbury Road. W.B. Alexander was the first Director of the Oxford Bird Census (the predecessor of the Edward Grey Institute of Field Ornithology) and on his retirement in 1945 he became the first Librarian, holding the position until 1955. The Library was named in his honour in 1947. Today, much of the material within the collections is received via donation or through exchange schemes. 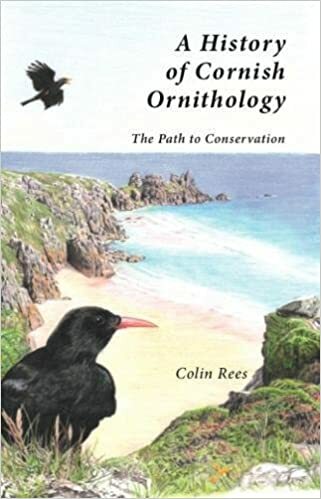 The library enjoys a close relationship with the British Ornithologists' Union and books which have been reviewed within its journal, The Ibis, are subsequently deposited in the Alexander Library. 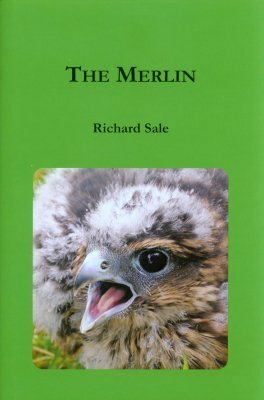 The Library also houses the British Falconers' Club Library. It has a stock of around 11,000+ books, 85,500 offprints/reports, 500 theses; some 500 current journals plus another 1,500 non-current. The Library is open for reference use only to all members of the University with a current University card and to holders of valid Bodleian Libraries cards. External visitors are welcome to visit and can be admitted on a one-off Day Pass on presentation of identification. Visitors must contact the library to make an appointment in advance of visiting. If you wish to use the library for a longer period you will need to apply for a reader's ticket from the Bodleian Libraries Admissions office. There is Pay & Display parking available in Mansfield Road but the Radcliffe Science Library is easily walkable from the city centre.There is limited disabled parking space outside the Radcliffe Science Library. It is essential to pre-book this space in advance of your visit. To pre-book space, please E-mail enquiries.rsl@bodleian.ox.ac.uk or phone on +44 (0)1865 272800. For other subject enquiries please check our Subjects page. General information about Oxford University science libraries is available here.